. 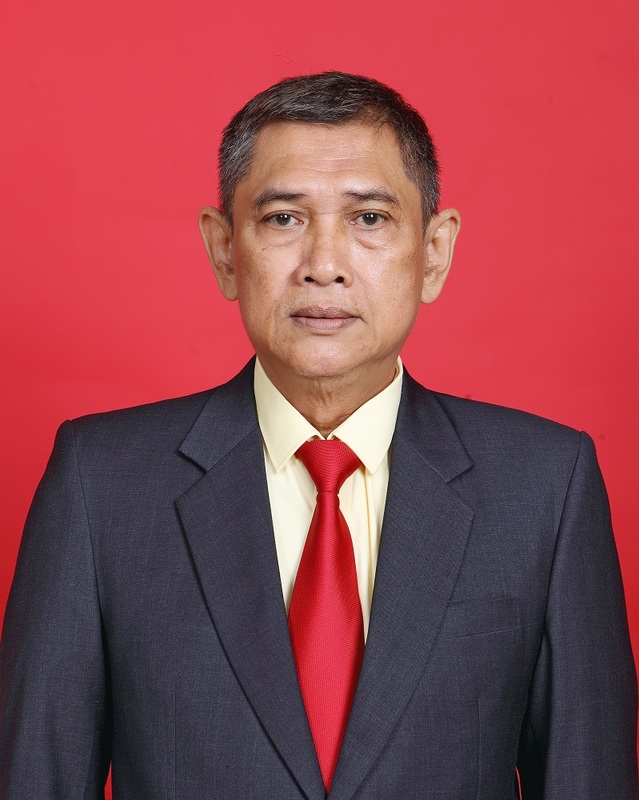 : SUGANDI ISHAK S.H., M.H. :.